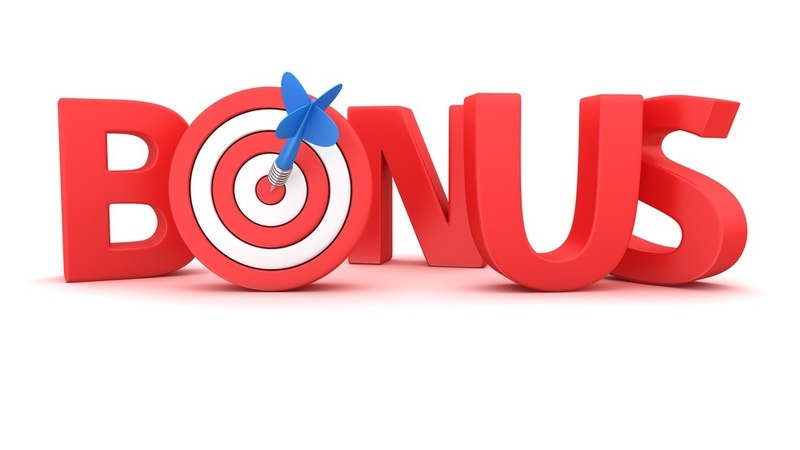 Ready for your annual bonus but not sure what to expect? Already received your bonus and wondering how it compares to national averages? Below we breakdown the average annual bonus property managers receive across three different industry sectors and various property management positions in each. When reviewing this information remember that market location, experience, and holding a property management credential can impact these numbers. All salary and bonus projections in this article are based on research figures provided be CEL & Associates. Office and industrial property managers, surprisingly, have the lowest bonuses on a percentage basis. This is partially due to office and industrial property managers having higher salaries on average. Property size, by square footage, is also an important factor. The average bonus percentage, regardless of property size, based on the below, is 11.9%. While multi-family managers tend to have lower average salaries, they receive some of the highest property manager bonuses on a percentage basis. Again, property size, in terms of units, is a major factor in determining annual bonus percentages. The average regardless of units under management, based on the below, is 16.38%. Coming in second, in terms of the average property manager’s annual bonus, are retail properties. The average bonus percentage for retail property managers, regardless of property size, is 12.9%. This, coupled with relatively high average salaries, make retail property management positions some of the most lucrative in the industry. Data from this post was taken from CEL & Associates 2017 Property Management Compensation study. While this study is comprehensive in nature, it does not mean any of these facts or figures apply to any one job, company, or market sector. Click here to download the complete report.